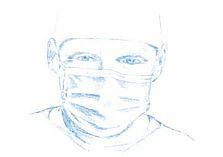 The very basics of oral tissue regeneration. 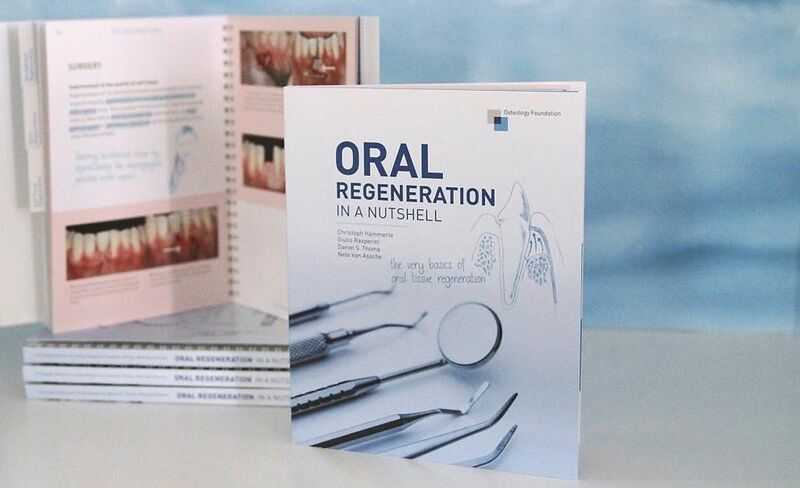 Find out more about this book of the Osteology Foundation that aims to introduce novices to the complex but fascinating field of oral regeneration. The book is available now. 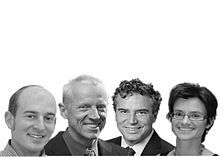 Find out now how to get a copy, and how we support education at dental universities with this book. 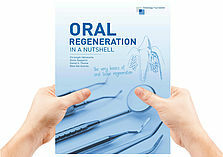 Oral Regeneration in a Nutshell has been writen by an international group of renowned experts in oral regenerative therapies. Find out who they are. 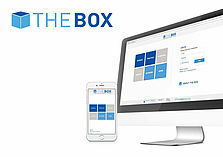 The contents are also available on the Osteology Foundation's online platform THE BOX. Register now for THE BOX! A publication of the Osteology Foundation.